Have you suffered from loss of data? Have you deleted data from you computer accidentally? Has your hard drive failed or died on you? 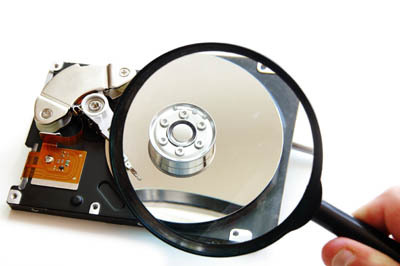 Let us know about it and we can guarantee an 80% Success rate for a full data recovery.